Swedish horror thriller Svartsjön (Black Lake) sees a group of friends experience a series of disturbing events when they visit an abandoned ski resort that was once the scene of a horrific crime. Jarowskij producer Emma Nyberg offers six things you need to know about the eight-part series with the help of writer Ulf Kvensler. 1. Black Lake is about student Hanne, 25, who follows her boyfriend Johan and some other friends to an abandoned ski resort in the northern part of Sweden. Johan plans to buy the place and reopen it. But strange things soon start to happen at the resort, leading Hanne to investigate why it was closed down on the eve of its opening 20 years ago. Johan is convinced locals are simply trying to scare them away, but Hanne feels there’s a deeper meaning to uncover. Soon, solving the mystery at Black Lake becomes a matter of life and death for the group and forces Hanne to confront demons from her past. 2. The show stars Sarah-Sofie Boussina as Hanne; Filip Berg as Johan (pictured top); Mathilde Norholt as Mette, Hanne’s elder sister; Valter Skarsgård is Filip’s younger brother, Lippi; and Victor von Schirach as Osvald, Johan’s best friend who is involved in a secret love affair with Lippi. 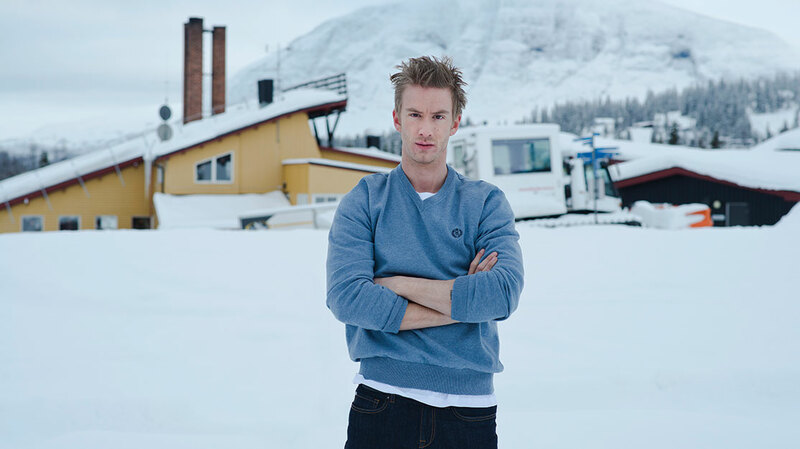 Other cast members include Philip Oros as Frank, childhood friend to Johan and his new girlfriend Jessan (Aliette Opheim); Odin Waage and Anderz Eide as Norwegian brothers Jostein and Dag, who live in the area; and Nils Ole Oftebro as the mysterious caretaker, Erkki. Casting was carried out by Lovisa Bergenstråhle. 6. 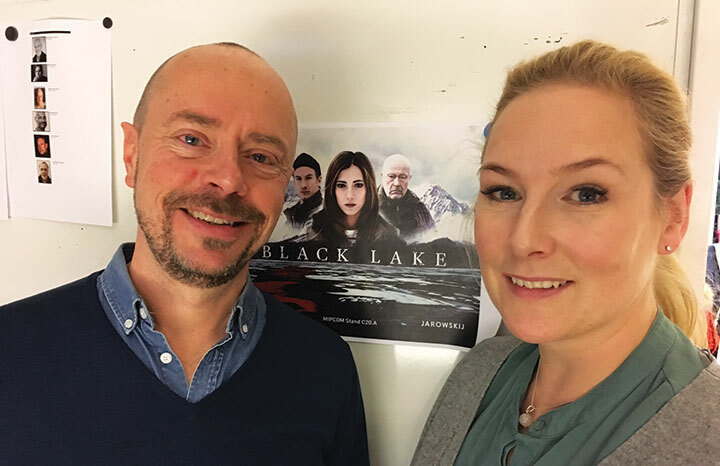 Black Lake’s first run was a hit and a second is currently in development with Modern Times Group-owned broadcaster TV3 in Sweden. The series, distributed by Banijay Rights, also aired on MTG’s streaming video-on-demand platform Viaplay.